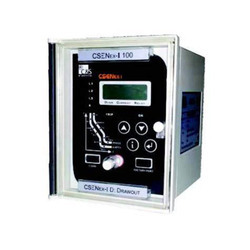 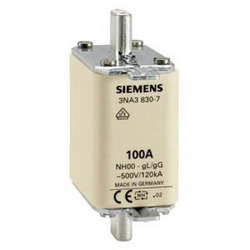 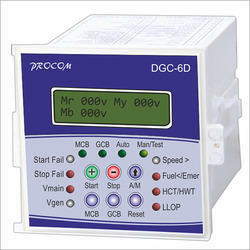 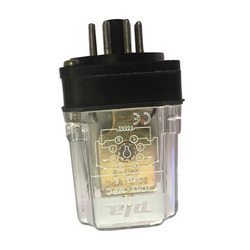 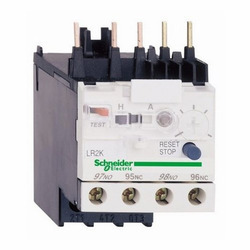 Prominent & Leading Wholesale Trader from New Delhi, we offer dgc-7 procom amf relay, engine control unit ec-2, teknika amf relay, electric relay, omron relay and procom amf relay. 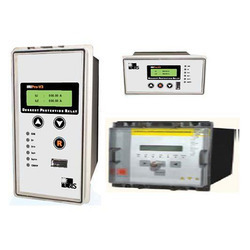 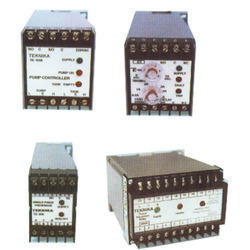 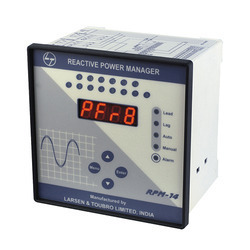 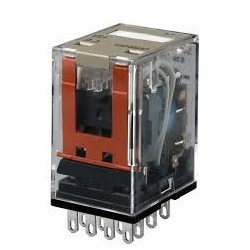 Pioneer in the industry, we are engaged in offering an impeccable range of AMF Power Relay. 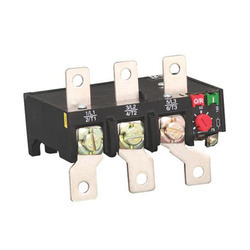 Only supreme quality components are used while manufacturing the offered relay, for increased accordance with set industry standards of quality. 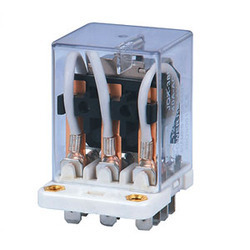 The offered relay is widely appreciated among our clients due to its durability, perfect finish and easy usage. 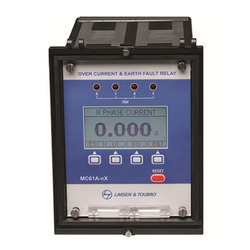 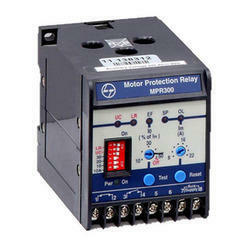 This relay is used for BTS battery protection, temperature protection, emergency stop, chg/ v-belt. 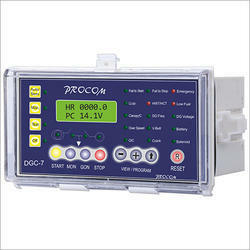 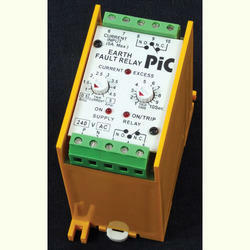 As one of the leading entity of this domain, we are engrossed in providing supreme quality Electric Relay. 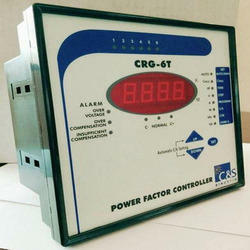 The offered relay is used and applied at semiconductor device. 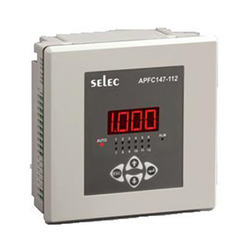 It can endure the temperature during operation escalating from -75°C ~ 125°C. 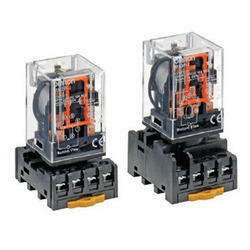 Such load bearing capacity developed due to manufacturing the relay under the stern observation of professionals who not only uses quality materials, but also adhere to international industry standards at our vendor’s end. 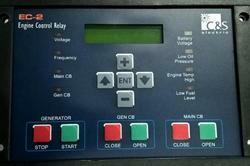 Apart from this, clients can get the relay from us in bulk. 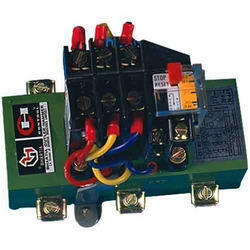 With sincerity and hard work of our experts, we have carved a niche for ourselves in this domain by offering Power Relay. 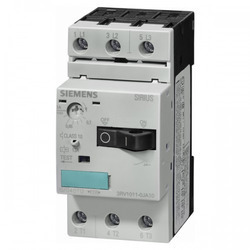 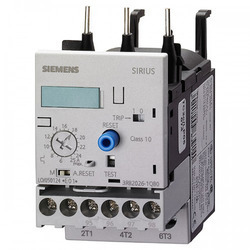 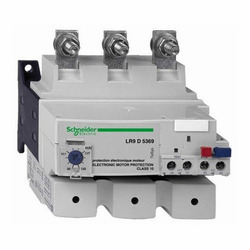 The offered contactor & relays are manufactured using superior quality components as well as advanced technology in line with defined industry standards. 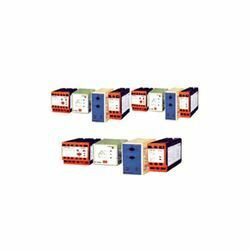 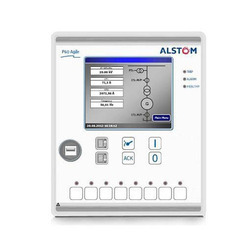 In order to ensure their functioning, these contactor & relays are stringently tested against practical parameters by quality auditors.